A show about the Common Good (which is an uncommon topic--get it? ), the Social Teaching of the Church, Servant Leadership, and the Social Reign of Jesus Christ. Weekly Wednesday at 10:00 am and 11:00 am on Iowa Catholic Radio! 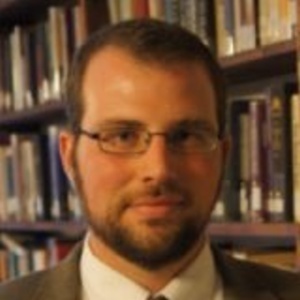 The Integrated Order, an interview with Dr. Jared Goff, Adjunct Professor at Mt. Angel Seminary and Instructor for Portland Diocese. We ask foundational questions about the economic order and how Catholic Social Teaching envisions the role of the human person in society. The question of how Body and Soul interacts in a well order society is addressed, and practical elements for our life in Christ are explored!